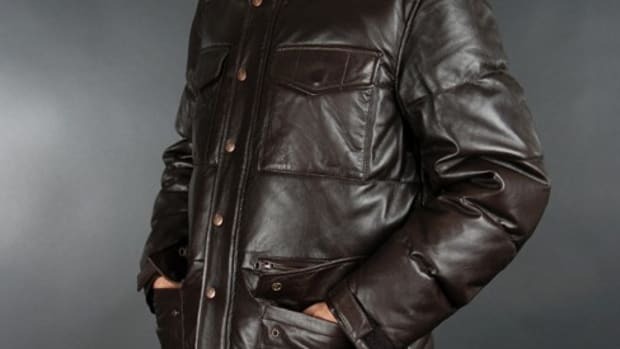 Just the right tool to deal with the dropping temperature outside. 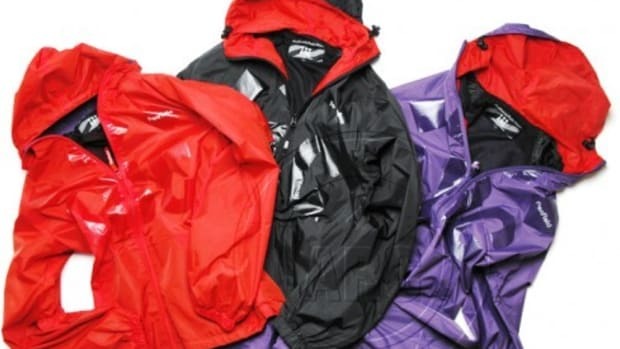 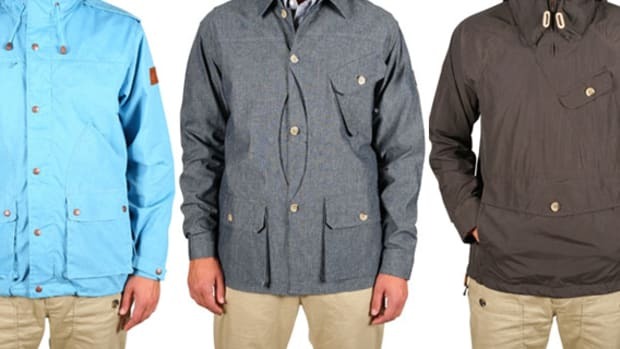 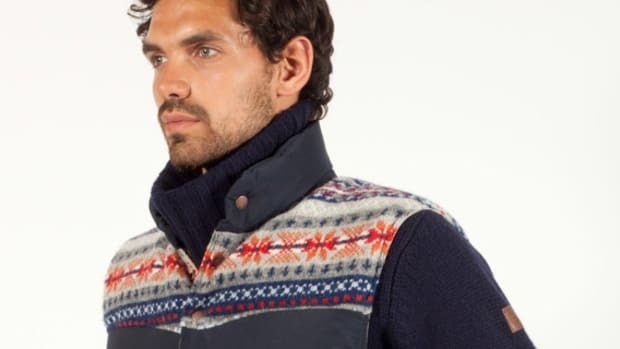 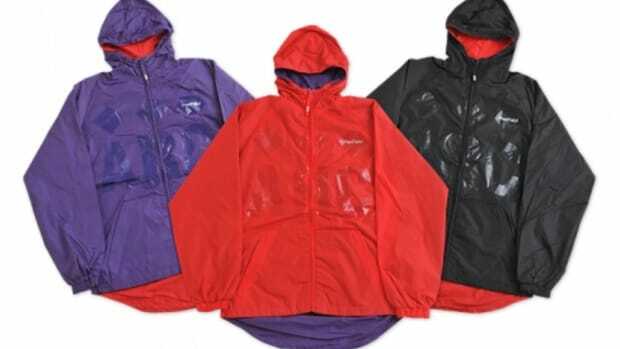 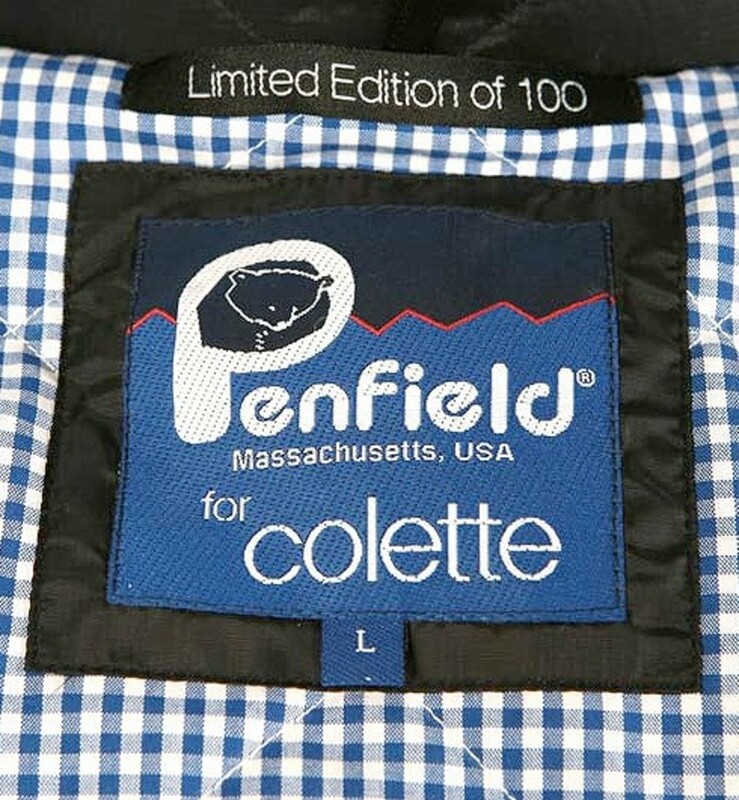 Above is the most recent collaboration from outdoor wear label Penfield, this time with the famous Parisian boutique, Colette. 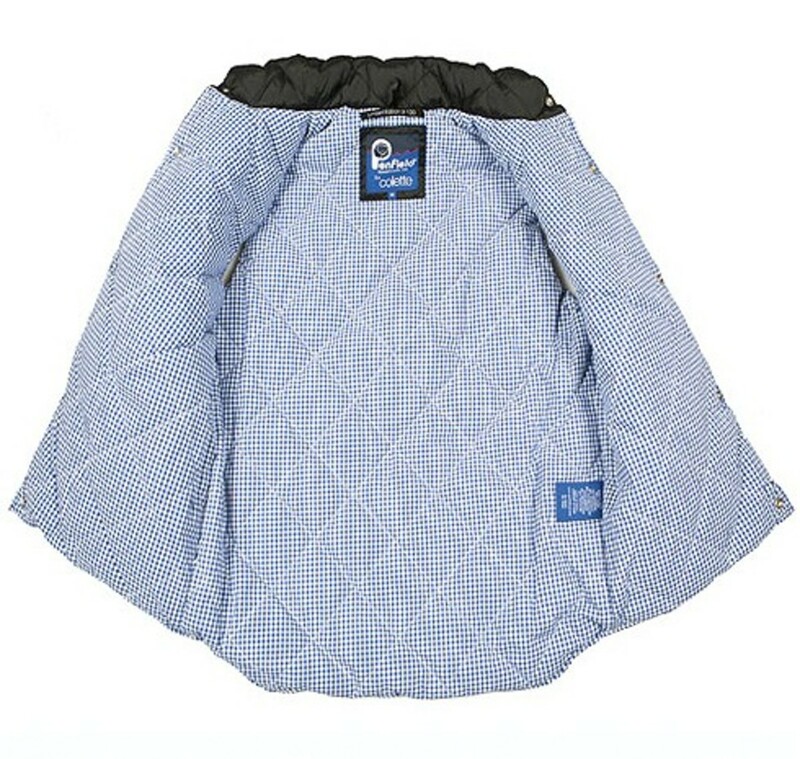 Rip-stop nylon in diamond quilted form, inside is lined with a custom Gingham checker patten lining, in Colette&apos;s signature blue. 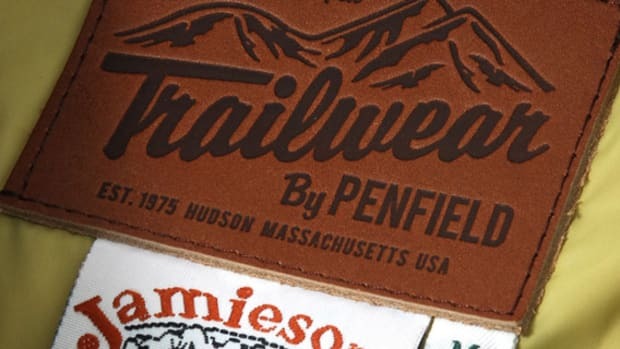 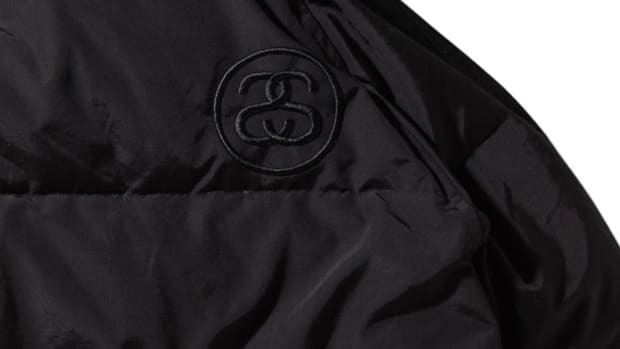 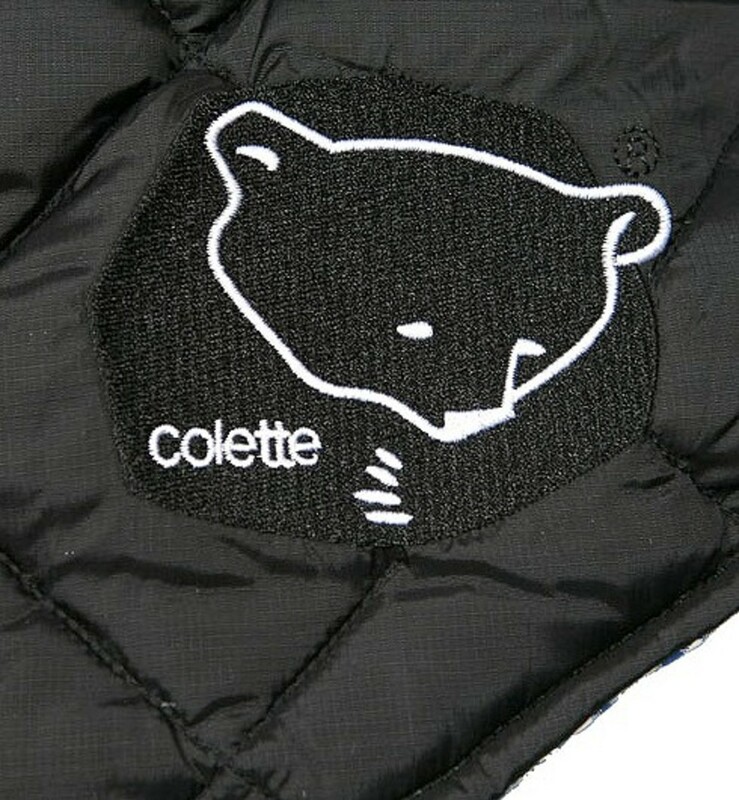 Colette&apos;s insignias are on both inside and outside, including an embrodiered patch work in the form of the Penfield bear logo. 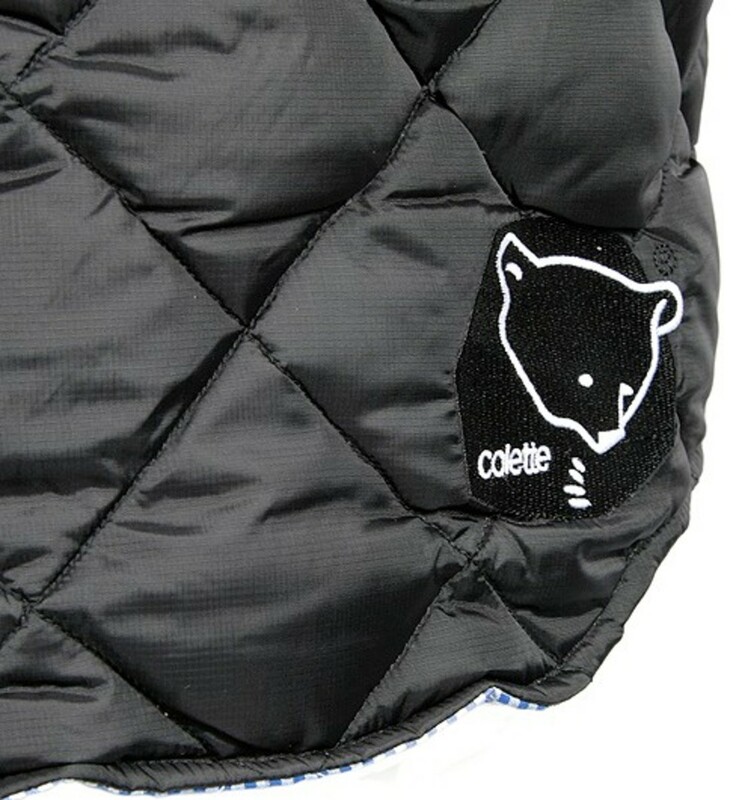 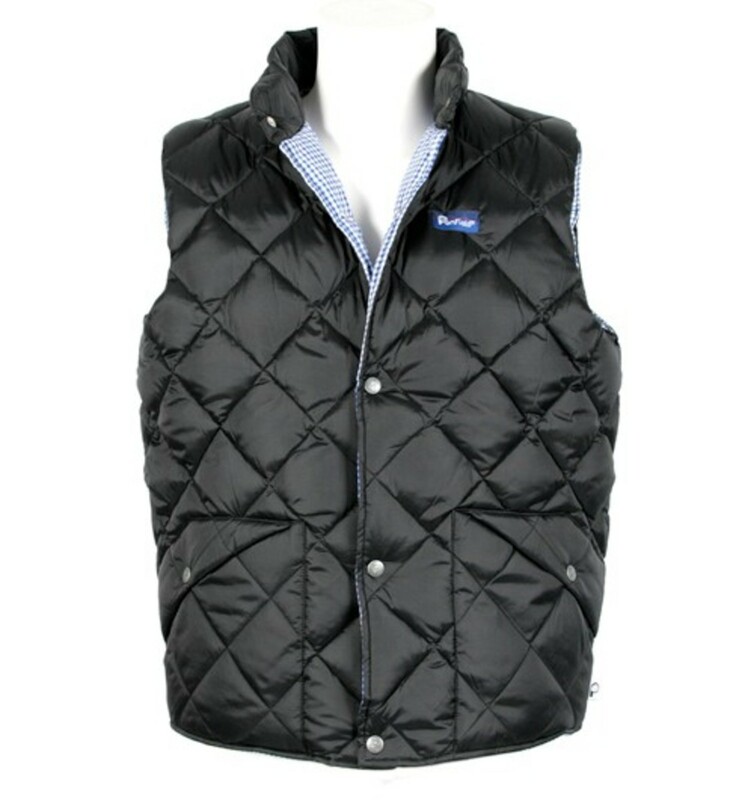 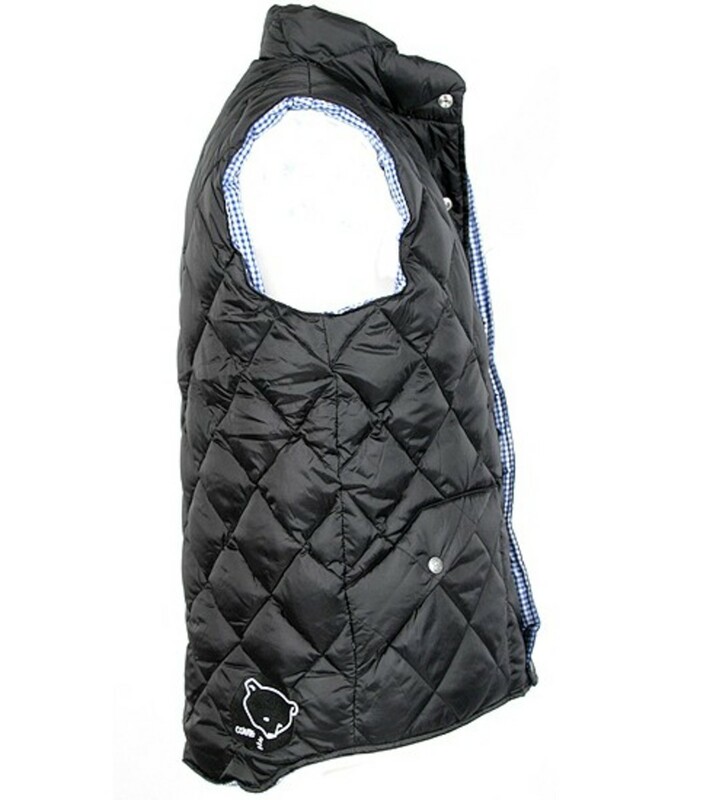 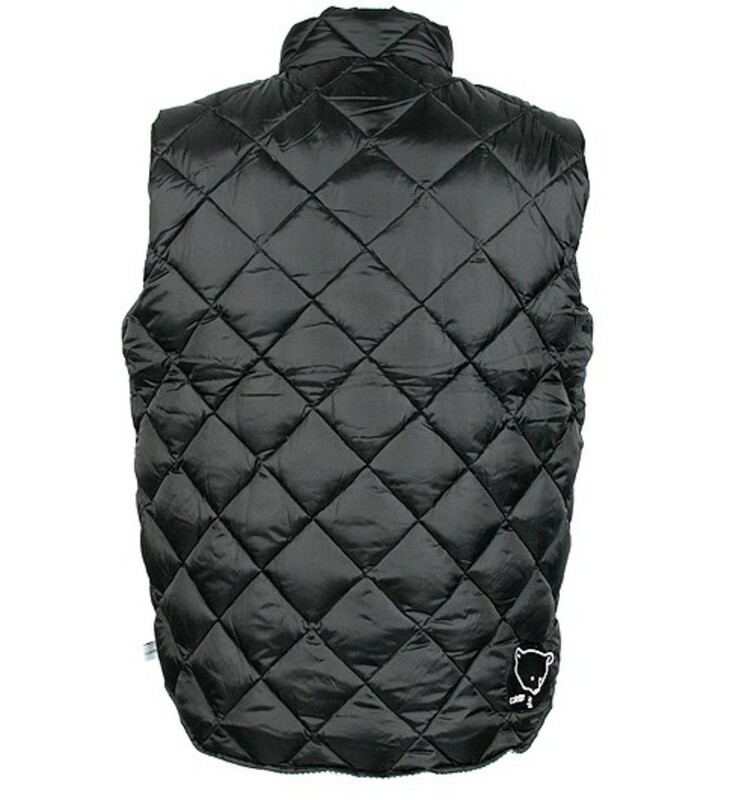 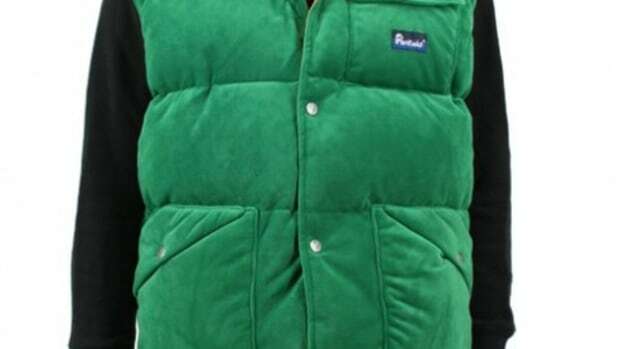 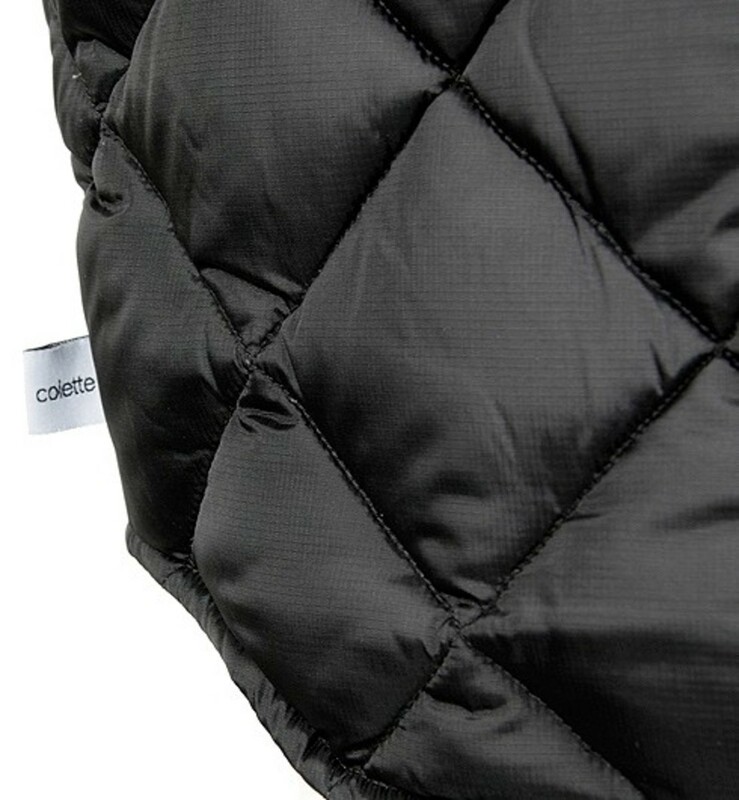 Limited to only 100 units, the Penfield x Colette Quilted Down Vest is now available exclusively at Colette for EU 165 (US$ 244).